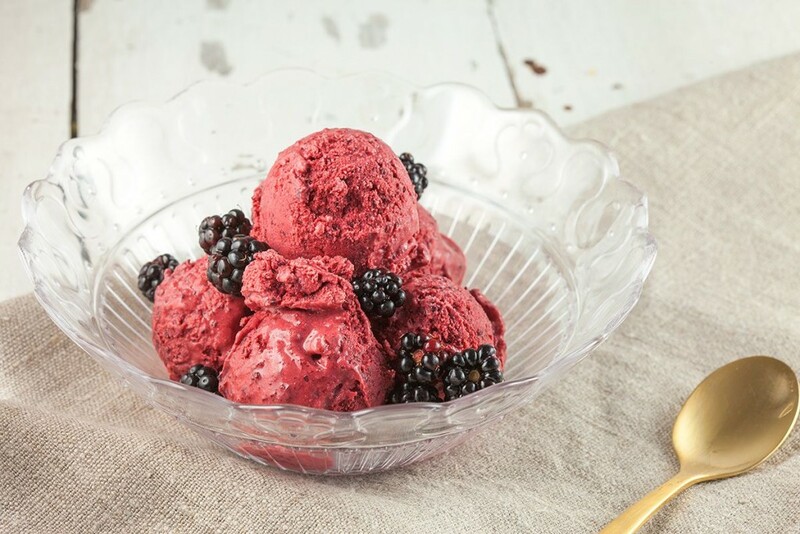 Blackberry season has arrived, so enjoy some blackberry ice cream now! A little bit sweet and at the same time a little bit sour, mmm! 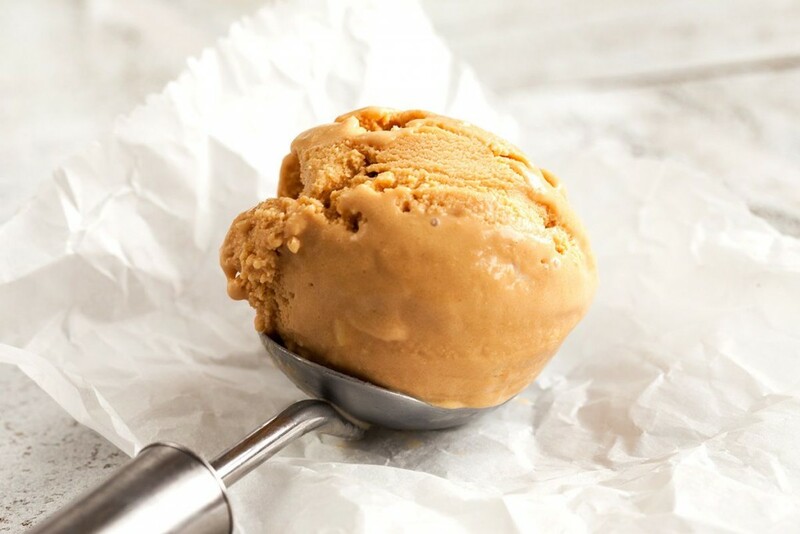 Silky smooth and delicious caramel ice cream. The perfect easy recipe with only a few ingredients, made with an ice cream maker. 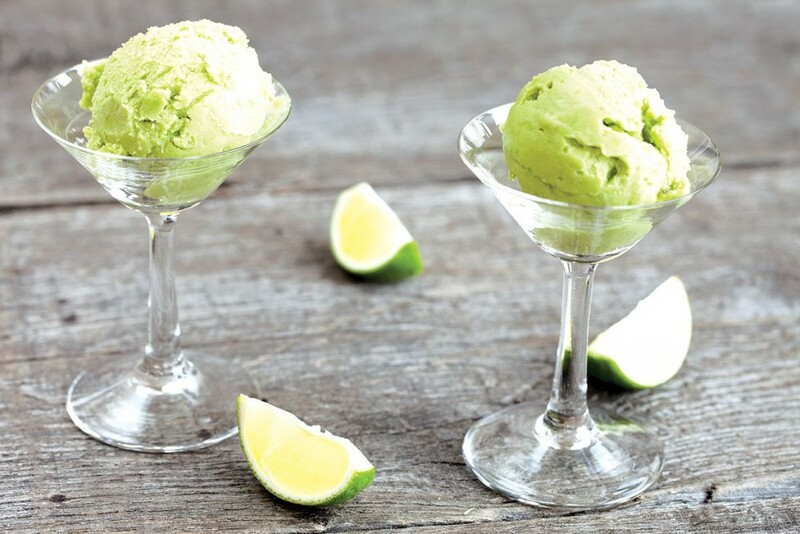 Very easy and quick avocado ice cream, avocado will give the ice cream an extra soft and smooth taste, very delightful. Ready in about 25 minutes.